A desert adventure. 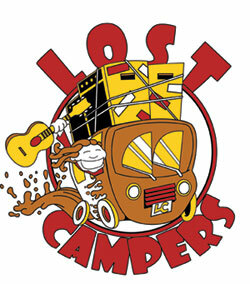 Courtesy of Rob E.
Lost Campers has offered great festival campervan rentals for the Burn*ing M*an event in the Nevada desert since 2007! We have put hundreds of happy burners on the road for amazing adventures on the playa! Family owned & operated, we want to help you get LOST! 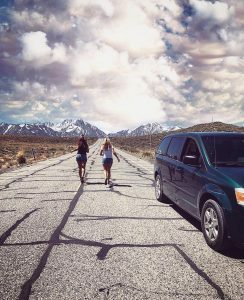 You must contact the Lost Camper Reservations Gurus directly to set up a quote or make a reservation for any vehicle going to this event. 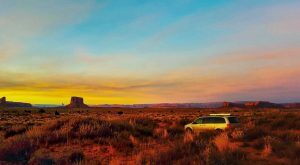 1000 free miles included, any excess mileage is only 25 cents per mile or select a mileage package for a daily fee. 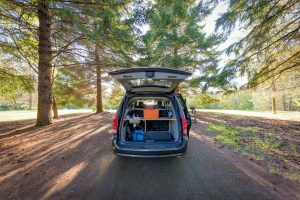 (all festival rentals are a minimum of 10 days in length, we can customize longer rentals, on rentals that exceed 10 days, rates for the additional days are averaged with standard rates for the additional days. Shorter rental lengths under 10 days are not available for this event, this is not negotiable. 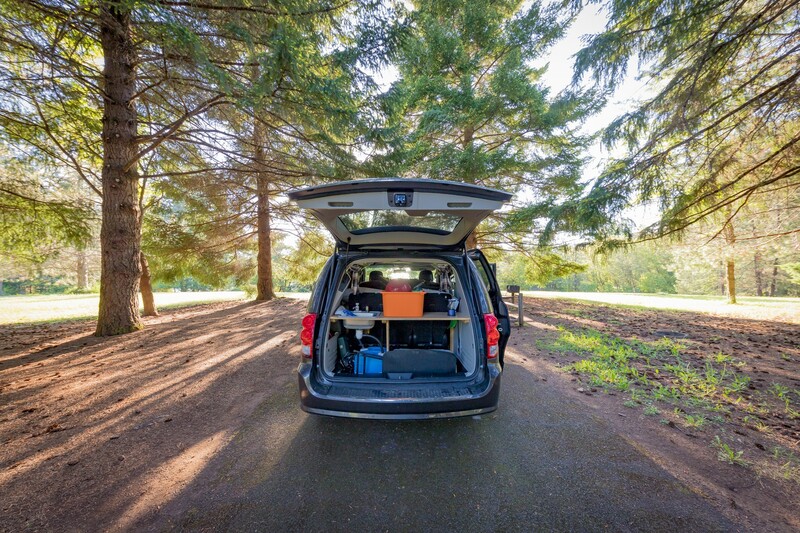 The interior lagun table is easy to use & is included in both the Sierra & Wanderer set ups! 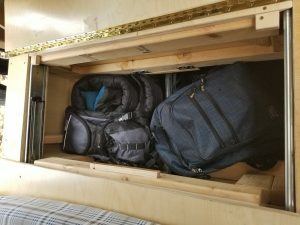 Both the Sierra & Wanderer Vans include a cozy full-sized bed that sleeps 2 people. 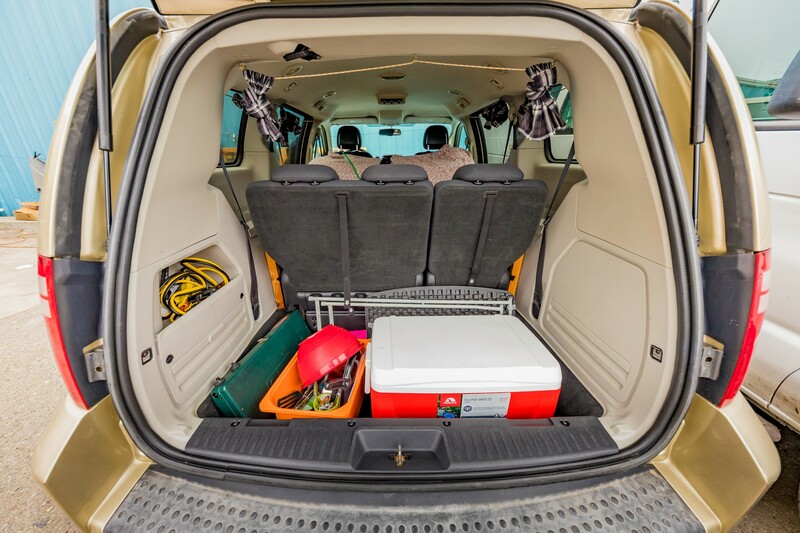 A deep built-in cargo box for convenient storage. Roof Tents are not available for this event. 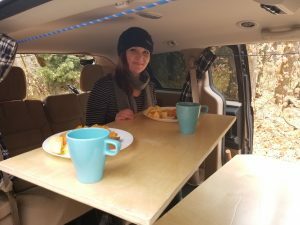 The Sierra Van offers a kitchen sink & counter at the back! 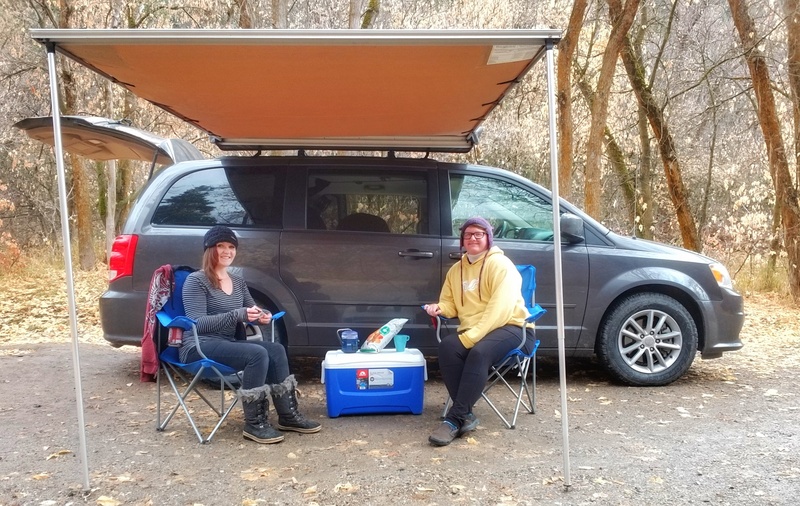 The Sierra Van includes a convenient shade awning. 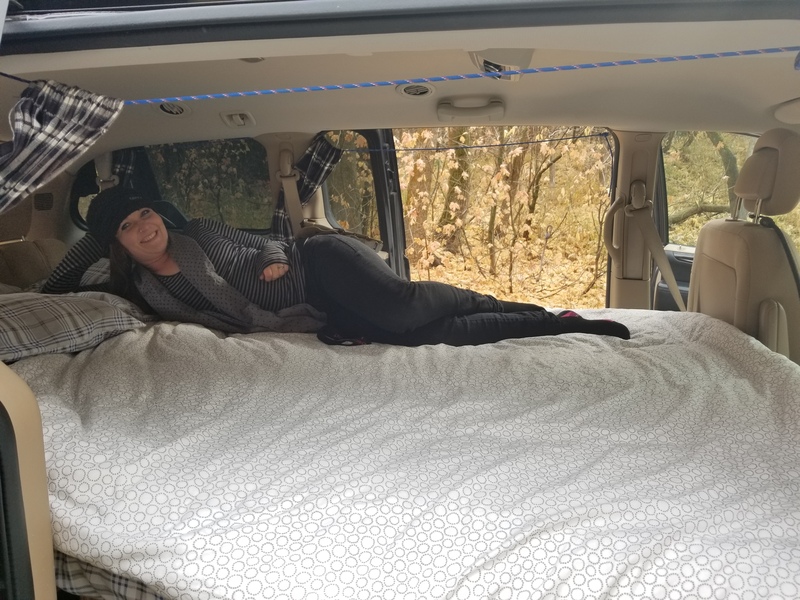 This is our most basic van, these vans are older with more miles on the clock, but they are well-serviced road warriors! 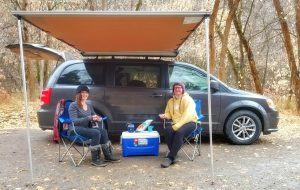 The Wanderer Van does not offer the sink at the back or the shade awning, but it does come with all of the standard equipment. Rental Policy and Surcharge Information for Vehicles attending this event. All Campervans must be returned to us free of visible dust on the inside and the outside of the van, this means that the renter needs to vacuum, wipe down and wash the van prior to return to avoid cleaning fees. Due to the extreme conditions on the Playa our vans require additional detailing and mechanical maintenance upon their return to make them rentable again. This means 3-4 days of preparations and labor for our awesome staff and mechanics, the applicable rates and required surcharge covers these costs. 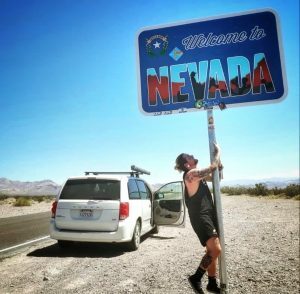 We ask that you take great care when exiting the playa as this is the most common time accidents occur, please be patient and aware of those around you.